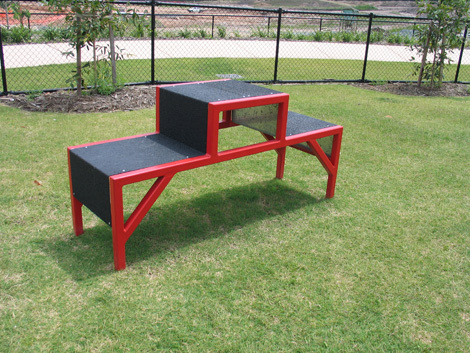 Urban Fountains and Furniture have a large range of Dog Play Equipment. 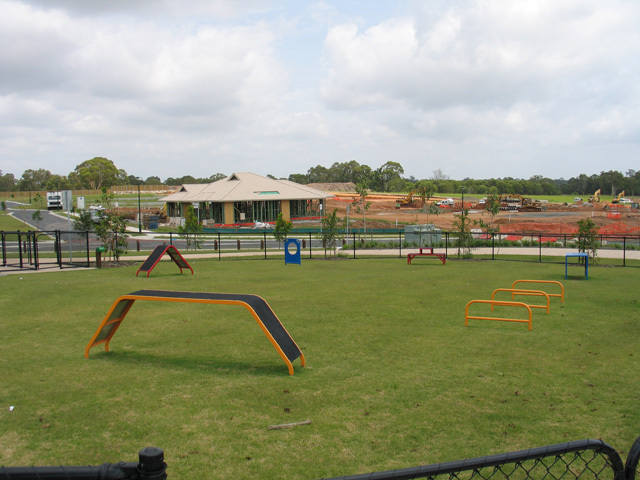 With hoops, ramps, tunnels and jumps, our powder coated galvanised steel equipment is tough enough for the most frequented dog off-leash park. 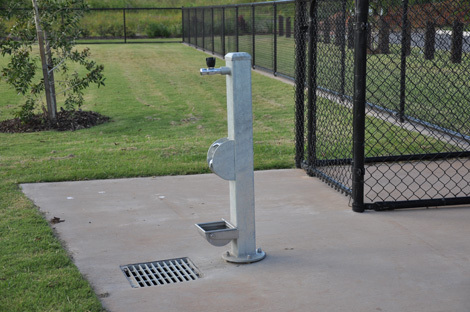 Perfect for off-leash areas, City Councils are recognising the need for this sort of Dog Play Equipment in most local parks to satisfy the needs of rate paying residents and offer a community meeting point for many dog lovers. 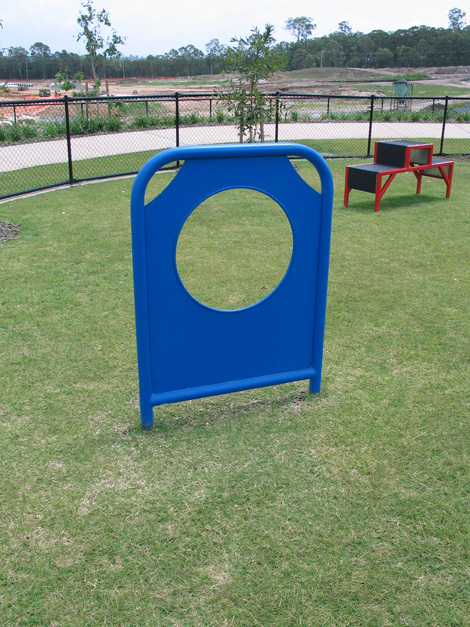 Please see our website for more on Dog Play Equipment.